Amanda Pickens Nitto represents companies and executives involved in high-stakes business and employment disputes across the country. Her experience includes defending class actions and assisting clients involved in employment and labor litigation, shareholder and partnership governance disputes, derivative actions, state and federal appeals, and other commercial litigation. Licensed in both North Carolina and South Carolina, Amanda regularly advises and represents clients in state and federal courts of both states, including the North Carolina Business Court. 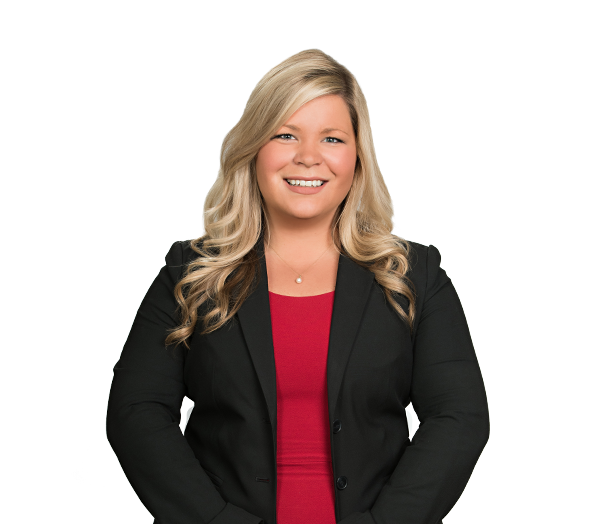 Amanda has assisted clients with complex electronic discovery issues, including identifying their own sources of electronically stored information and properly preserving responsive material. She has counseled clients on how to efficiently preserve, collect and review electronically stored information for pending litigation to minimize the costs associated with electronic discovery. Represents the Southeastern Conference in multidistrict litigation putative class actions filed by former student-athletes challenging the validity of NCAA grant-in-aid rules, centralized in the Northern District of California. Represents a Fortune 500 global energy and environmental technology company in putative class action brought by former employees alleging violations of the Fair Credit Reporting Act. Represents a national discount store retailer in a putative class action brought by more than 30,000 individual store managers alleging violations of Title VII and the Equal Pay Act. Obtained summary judgment on behalf of a Fortune 100 social media employer in a case alleging race discrimination and retaliation in violation of Title VII and 42 U.S.C. § 1981. Successfully defended a national gas distributor in a case alleging unfair business practices, fraud and breach of contract. Counsels a global technology and professional services company through disputes that arise with a state agency in connection with a $450 million contract to develop and service a health services technology platform. Regularly defends employers in cases and administrative proceedings involving race, national origin, age and gender discrimination, and harassment claims. Obtained a three-judge panel unanimous reversal of the trial court in a decision that a nursing home employer was not liable for unemployment benefits. Regularly defends board members, corporations and shareholders in direct and derivative shareholder governance disputes. Advises special committees to boards of directors on the investigation of shareholder demands challenging community bank and public company mergers. Represents a large regional bank in pursuing collection remedies on $12 million senior credit facility secured by substantially all assets of a NASCAR Cup Series race team, including pursuing appointment of receiver.